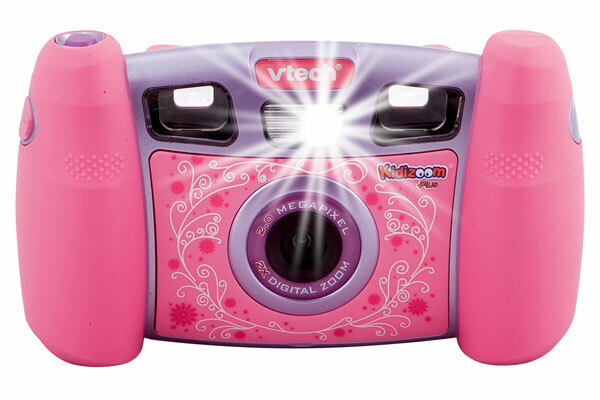 OK, first things first: I’m going to say something that’s not exactly groundbreaking – digital cameras make photography ridiculously easy for kids. Hang on a minute, before you hit the back button, stay with me. 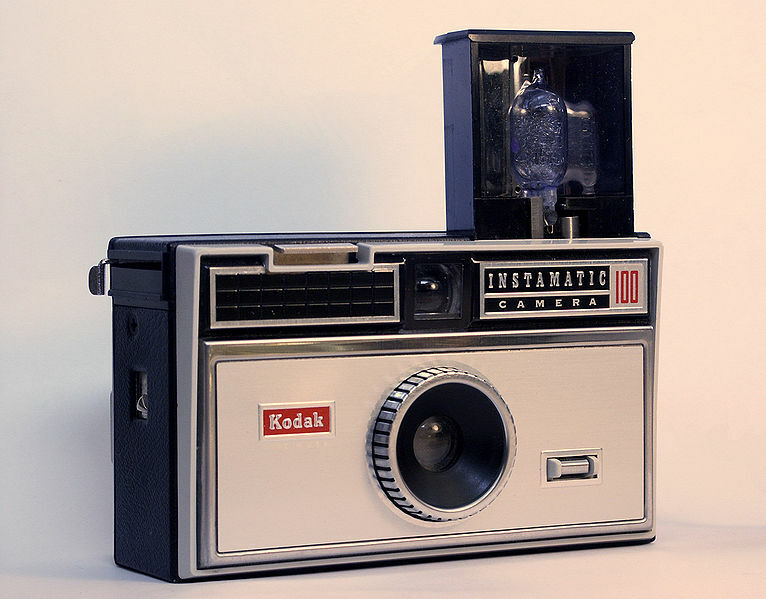 As a kid, I remember being able to use one of these cameras for my early forays into photography. Yes, it was exciting being able to take photos, but the whole process was undeniably slow. You invariably had a film of around 24 shots (often less) and then you had to wait to get the film processed, without any idea of how good the pictures were. Now, in my house, that usually involved sending the film off to someone like Truprint, with the prints coming back around a week later. Often, given how long it took to finish a film, it was months before some photos were processed. It’s no wonder that when they came back, there would be disappointments and no little confusion about what some of the pictures actually were. Add to that, the blurriness and wobbly nature of many of the exposures and it sums up the slightly dispiriting nature of photography as a child. Fast forward 30 years and you enter the world of digital photography. My 4-y-o daughter has a lovely little camera like the one on the right and it’s a joy to watch her learning how to take photos. She can snap away and see the results of her efforts immediately. It doesn’t matter if she wobbles the camera or chops the head off the person she’s shooting. She can learn and make mistakes without it costing a thing. I don’t think I ever really had an eye for photography, but the lengthy process it took as a kid made it far less likely that any passion I did have would have developed particularly quickly. I’m convinced that the digital revolution will make it far easier for my daughter and many other kids besides. Next Next post: Student protests – the real media view?